During today's MCM Doctor Who panel in London, Head Writer Steven Moffat took the opportunity to talk about the next companion, who will be replacing Jenna Coleman's character Clara Oswald after Series 9...more specifically, he talked about who it won't be. Maisie Williams character, Ashildr, introduced in last week's episode 'The Girl Who Died', and re-introduced in tonights episode 'The Woman Who Lived', will not be the next companion - but, that doesn't rule out the chance of a return...who knows when. 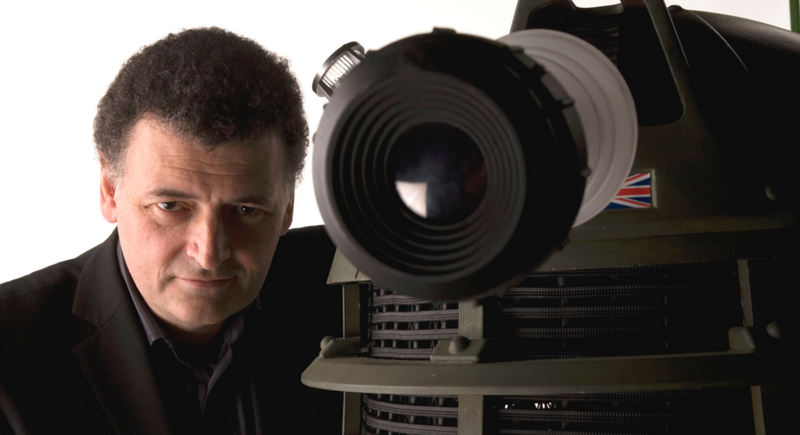 Who would you like to see as the new companion?